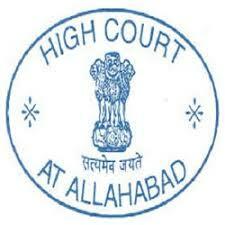 Allahabad High Court Recruitment 2018, Allahabad High Court Sweeper Notification 2018, Allahabad High Court Syllabus, Previous Question Papers, Interview Questions – Allahabad High Court has published a new recruitment notification to fill up Sweeper, Mali, Cook & Farrash posts. Candidates who want to apply these posts they must have to download the application form from the official site and submit before the last date. Check other details related to Allahabad High Court Notification 2018 like how to apply, selection process, educational eligibility, age limit, skill test, interview date, selected candidates list and more details will be updated soon. Applications should be sent either by Speed Post/ Registered Post to the Below Address.